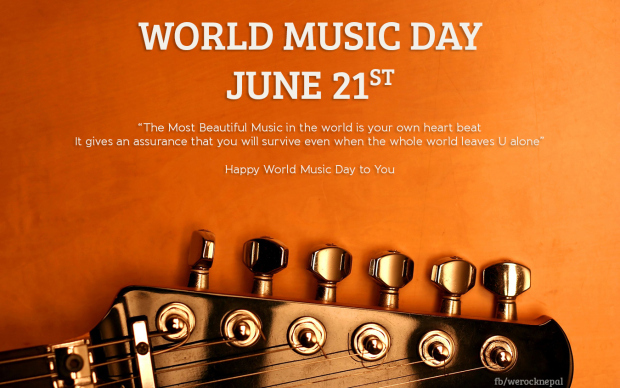 The Fête de la Musique, also known as Make Music Day or World Music Day, is an annual music celebration taking place on 21 June. It’s origins lie in France when, in 1976, American musician Joel Cohen, proposed an all-night music celebration to mark the beginning of the summer solstice and since then, it has become a worldwide phenomenon with over 32 countries worldwide having their own celebrations in their own way, regardless of the season. In October 1981, Maurice Fleuret became Director of Music and Dance at Minister of Culture Jack Lang’s request, and applied his reflections to the musical practice and its evolution: “the music everywhere and the concert nowhere”. When he discovered, in a 1982 study on the cultural habits of the French, that five million people, one child out of two, played a musical instrument, he began to dream of a way to bring people out on the streets. It first took place in 1982 in Paris as the Fête de la Musique. Ever since, the festival has become an international phenomenon, celebrated on the same day in more than 700 cities in 120 countries, including Germany, Italy, Greece, Russia, Australia, Peru, Brazil, Ecuador, Mexico, Canada, the United States, and Japan. Amateur and professional musicians are encouraged to perform in the streets, under the slogan“Faites de la musique” (“make music”, a homophone of Fête de la Musique).